These 10 best fundraising products, together with creative fundraising ideas, are perfect for your next non-profit or charity fundraiser or fundraising event. Schools, churches, sports teams and other charities and nonprofits have been raising funds by selling fundraising products since the need for fundraising first began. While the concept is simple, sell a desired product for a profit, the key to higher profits lies in the creativity of the fundraising idea, as well as in the execution. Many times, the very products you are trying to sell to raise funds for your charity are available elsewhere, often at a lower cost. The key then is to include product sales as part of a fundraising event, to add a new twist to the products by personalizing them whenever possible, to add an element of uniqueness and fun, to create a competition and offer prizes, and dare to be different in your sales and marketing approach. Like all sales, your very profits lie in supply and demand. Find a need and fill it. Ask your members what products they would be most willing to purchase. Source out these fund raising products for the lowest wholesale prices, and try to get the goods donated whenever possible. These money-making products have been helping non-profit organizations raise significant funds for years. They are consistently popular and profitable for a reason. The challenge for you then, is to add a fun and creative twist that is unique for your charity. How we all love our candy! Call it sweets, confectionery, bonbon or junk food, we have a sweet tooth and we WILL pay to satisfy it. Candy has the magical ability to bring out the child in all of us, and a well-planned candy sale can help your non-profit raise significant funds. For dieters and health-conscious people, there are a wide variety of organic candies and dried fruits you can offer at your candy sale. There are certain times of the year when a candy fundraising sale will be most popular and profitable, Valentine's Day, Halloween, and the weeks leading up to Christmas to name a few. But, as most kids will say, ANY day is a great excuse for a candy sale. Lollipops, while still being candy, belong in a class entirely of their own. Perhaps it's the uniqueness of having a stick you can hold on to as you savor your sweet treat, or the joy of childhood memories that come wrapped up in this simple, but always popular product that make lollipops a universal favorite that consistently add to your fundraising bottom-line. 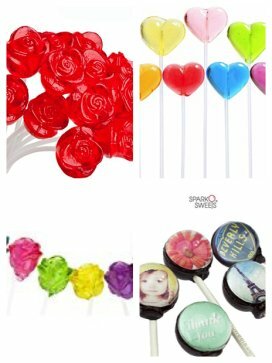 Lollipops are inexpensive, easily transported, and unlike baked goods, have a long shelf life. 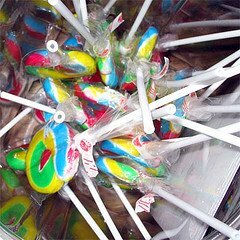 Even the most simple lollipop sale will add a smile to many faces as they bring in needed funds for your charity. Chocolate, considered by chocoholics to be a major food group, is a source of joy and bliss to most of us. Chocolate lovers of the world will thank you as they gladly open their wallets and their purses! Need I say anything further about the popularity of chocolate fundraisers? Ahhh... coffee fundraisers... coffee, java, espresso, joe... we live in a society where we not only love and enjoy coffee, but we seem to need it every day. Selling gourmet coffees from around the world is a great way to raise funds for your charity on an ongoing basis. 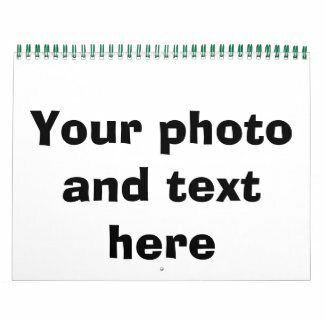 Search for calendar fundraising ideas for your fundraisers and events. Almost all these calendars can be personalized and customized for you and your nonprofit organization. 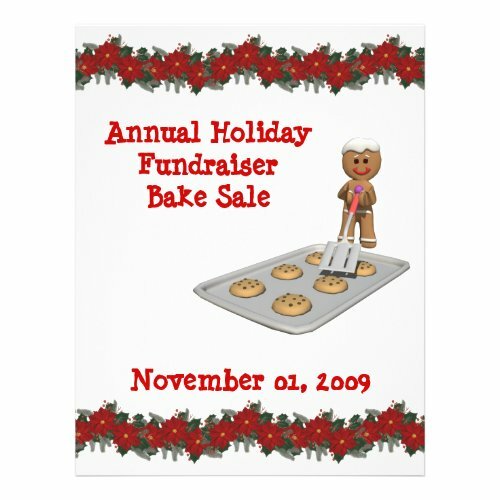 Candle fundraisers are easy to organize, usually with no upfront costs at all! What's more, they are profitable, because everyone loves to buy candles, either for themselves or as gifts for others!